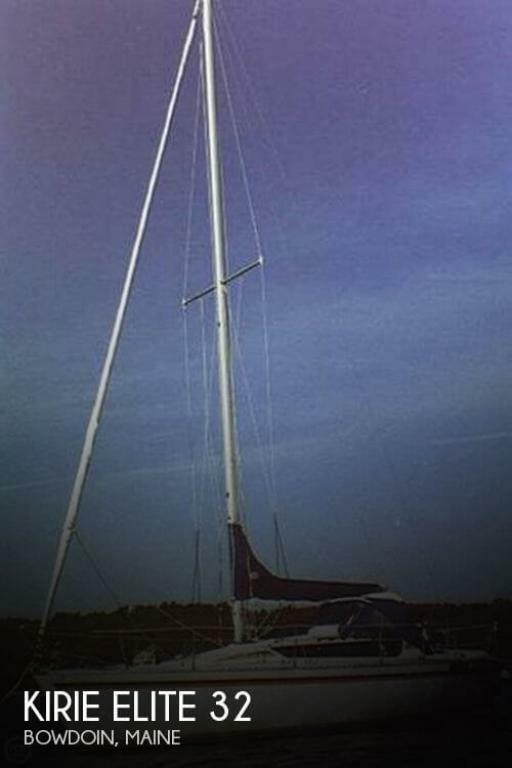 Sails: 150 and 130 Genoas, Roller Furling New 2013, Spinaker with Sock, Main with Lazy Jacks. Ratheon VHF with Cockpit Speaker, Ratheon Nav 398 GPS!!! If you are in the market for a cruiser, look no further than this 1985 Kirie Elite 32, just reduced to $14,995 (offers encouraged). 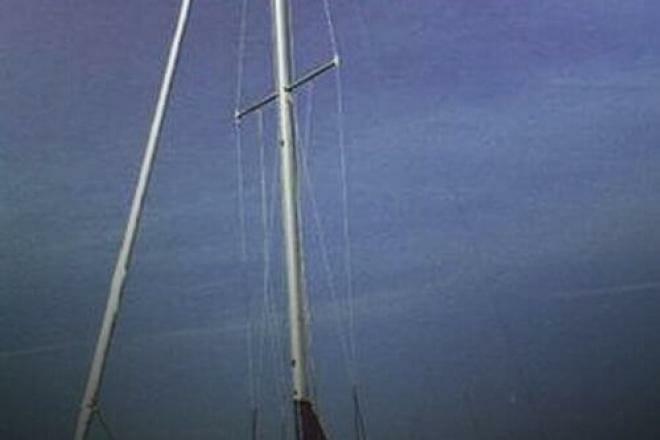 This sailboat is located in Bowdoin, Maine and is in good condition. She is also equipped with a Volvo Penta engine.